Julia Bahr, L.P.C., N.C.C., D.C.C. Julia Bahr received her Bachelor's degree in Psychology from St. Louis University and her Master of Arts in Counseling Psychology at Webster University. She opened Counseling Connections, L.L.C. in 2000. She not only sees patients but also is site supervisor for practicum and internship students from several surrounding universities. She is also a state approved supervisor for P.L.P.C.s. She has been married 45 years and has three grown children and three grandchildren. She is currently working on her Doctorate in Psychology. She specializes in ADHD, individual, marital and relationship issues, and mood and anxiety disorders. She welcomes Christian counseling if the patient chooses it. She accepts self-pay and most insurances. Kristin Brown, L.P.C., N.C.C., CHt. 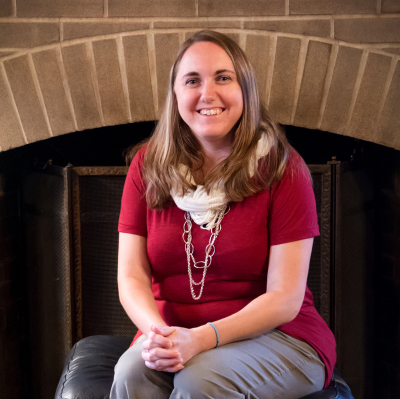 Amy Thomas, LPC, received a Master of Arts in Counseling from Missouri Baptist University in 2014. She previously earned a Masters of Arts in Education in 1997. Mrs. Thomas has her certificate as Psychological Examiner and is able to conduct Intelligence Testing, Academic Testing, and other evaluative measures for comprehensive reports. Mrs. Thomas has worked with children and teenagers in the education field for the past 21 years, primarily with behavioral issues, including Autism Spectrum and Anxiety. Mrs. Thomas and her husband have been together for 25 years. They live on a small farm with their two teenage children. Amy Thomas believes that life is not just about getting through without experiencing problems. It is about learning how to deal with life's problems and gaining from the experience. She accepts self-pay and some insurances. Kristin Brown, L.P.C., N.C.C., CHt. earned both her Bachelor of Science in Psychology and her Master of Arts in Counseling at Truman State University in Kirksville, MO. In 2004, she became certified as a Hypnotherapist. She worked in community mental health in rural northwestern Missouri for several years before joining Counseling Connections in 2005. She specializes in children, teen and family issues. 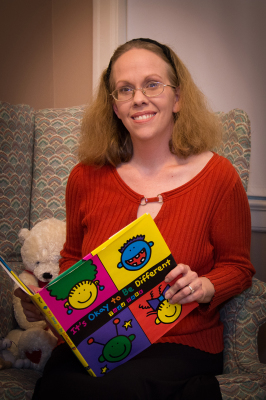 She has worked with children and teens with varying abilities and problems for over 20 years. She is married and has one young son. She accepts self-pay and most insurances. Megan received her Master's in Clinical Mental Health Counseling from the University of Missouri - St. Louis and is currently working toward completion of her doctoral degree and certification in Marriage and Family Therapy and Play Therapy. She works with children, adults, couples and families with a range of psycfhological concerns. 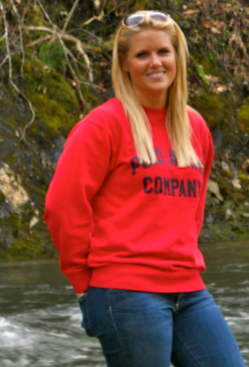 In her free time she enjoys spending time with family and being outdoors biking, fishing, or canoeing. Theresa Pace, L.P.C., earned a Master of Science degree in Clinical Counseling from Central Methodist University in 2013. She earned a Bachelor of Science degree in Sociology from Central Methodist University in 2009. She grew up in St. Francois County. Theresa has worked in a treatment setting for substance abuse and has experience with substance abuse counseling and case management. Her special interests include working with addictions, Christian counseling, and marriage and family counseling. She has worked with children, teens, and adults with all types of issues, including behavioral, anxiety, mood, and impulse control disorders. 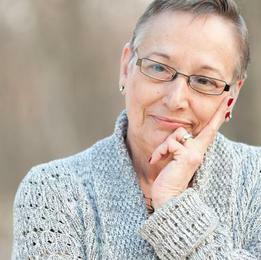 Theresa accepts self-payment, Medicaid, and most insurances.